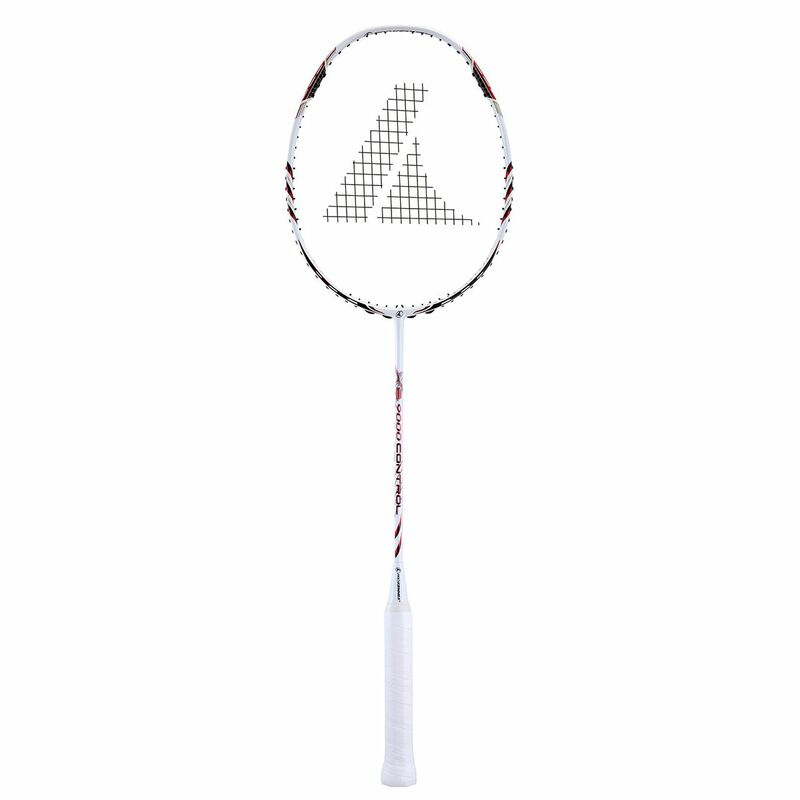 The ProKennex X2 9000 Control badminton racket is a great choice for those who seek speed in defence. Its stiff head ensures minimal torsion, while an isometric head shape provides a 30% bigger sweet spot for more forgiveness even on off-centre hits. 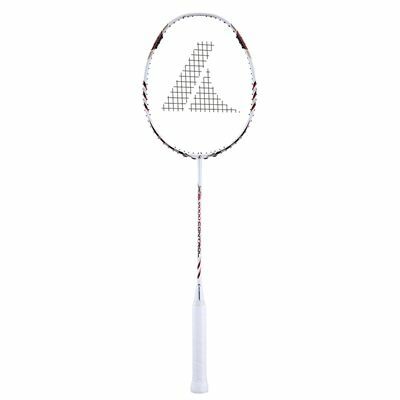 The racket features the Hot Melt technology which increases the strength in the frame and the HC2 system which results in more speed and pinpoint precision. Improved strength is guaranteed thanks to the Nano Autocure technology. It comes with a full cover for protection. for submitting product review about ProKennex X2 9000 Control Badminton Racket.